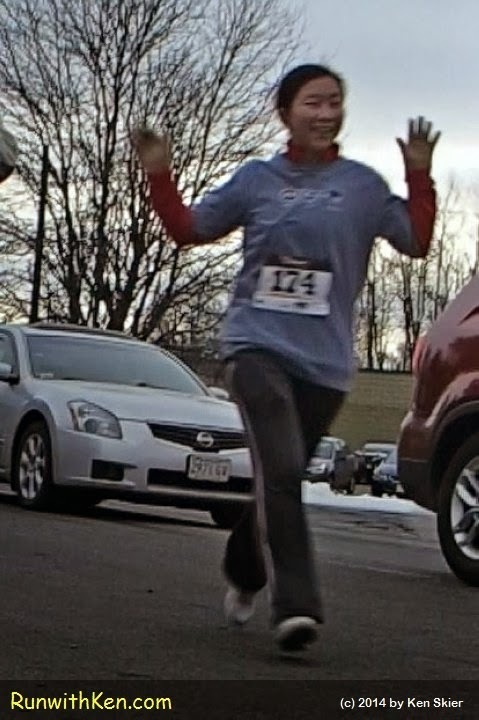 Slow-motion video: Running her First Road Race--and LOVING it! What is more special than your first race? and ran with sixty new friends to the finish line clock. and I get the same thrill every time. experience that thrill for the first time. as she floats to the finish line clock! What a thrill to see her finish her first race!